SPECTACULAR!! 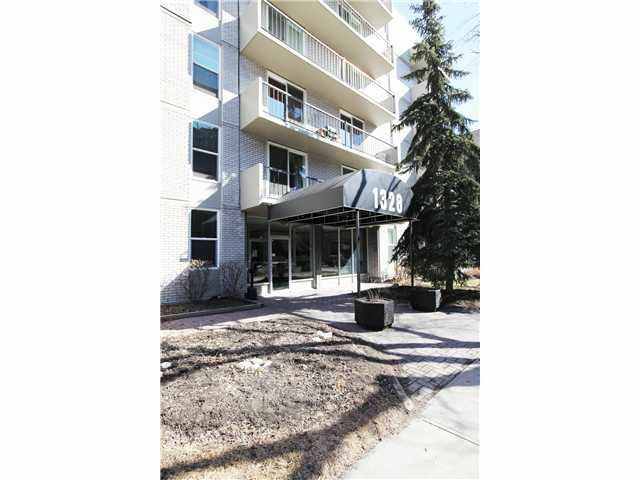 This 2 bedroom condo features top of the line, well EVERYTHING!! QUARTZ countertops, STAINLESS STEEL backsplash and appliances, Floors featuring rich dark UNIQUE Napa Leather planks with a lifetime warranty! A WASHER AND A DRYER! "Hue", wireless lighting system that allows you to change colors with your moods from your iPhone or iPad! This is a ONE OF A KIND condo, with a one year labor warranty, that your friends and family will LOVE! With an OPEN FLOOR PLAN, great kitchen, it is PERFECT for entertaining! ALL of this AND a SOUTH facing BALCONY, perfect for a BBQ) storage AND Covered stall PARKING! (Pets OK with Approval;)Located within blocks of 17th ave, Restaurants, Boutique shops, Galaxy Diner, Pubs, Downtown and the CTrain! So park your car and enjoy Inner City living in the Heart of it all!! Call your favorite Realtor to view!